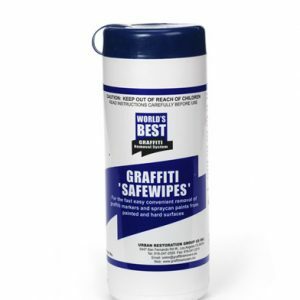 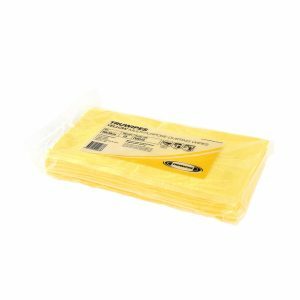 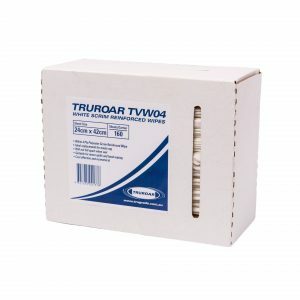 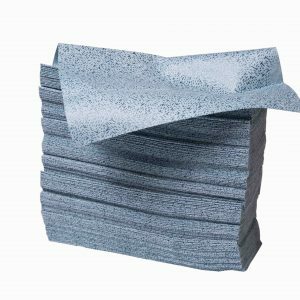 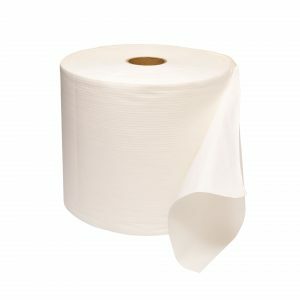 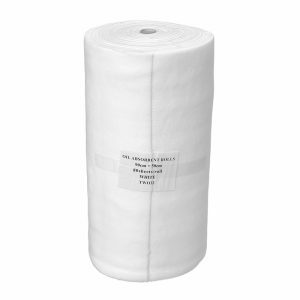 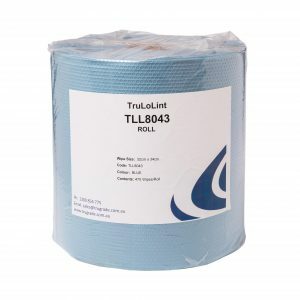 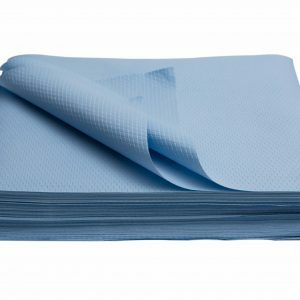 TRUGRADE produces multi-purpose cleaning cloths and wipes suitable for cleaning and maintaining the cleanliness of industrial facilities and workshops. 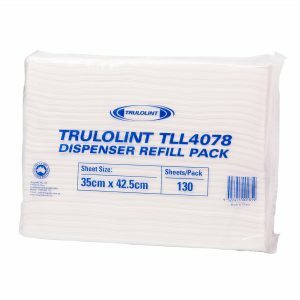 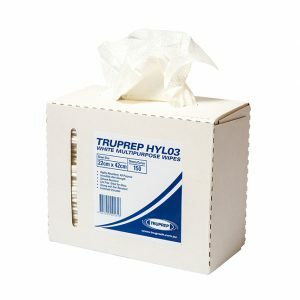 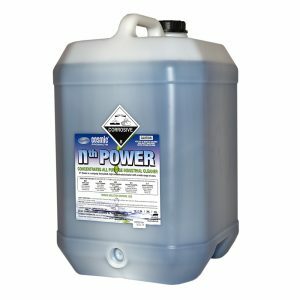 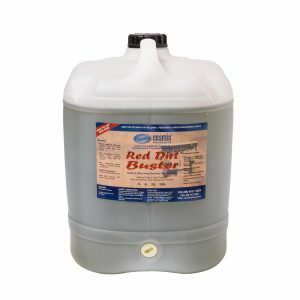 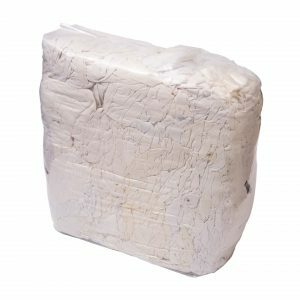 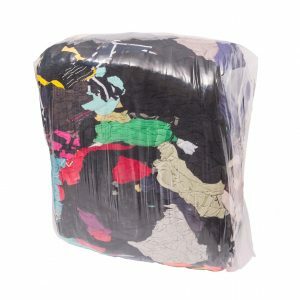 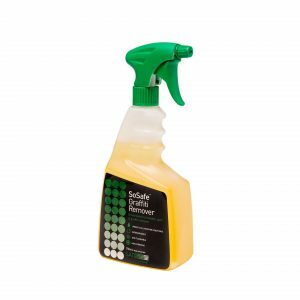 Truwipes, Truprep, Trulolint and Recycled Rags are efficient cleaning options for a variety of tasks and particularly good with grease and oil. 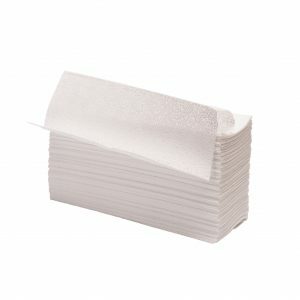 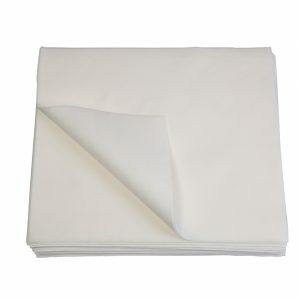 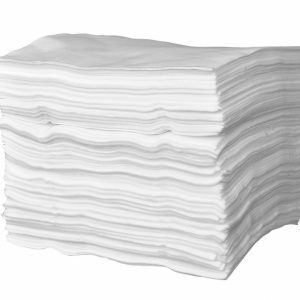 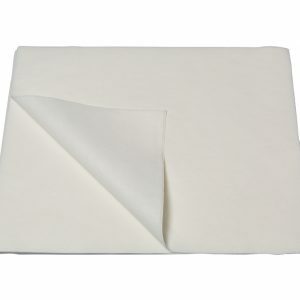 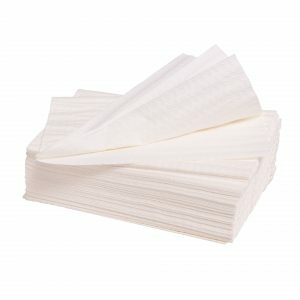 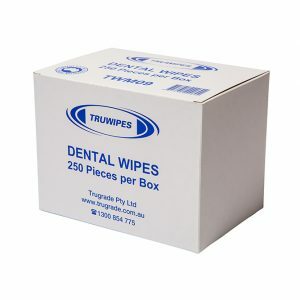 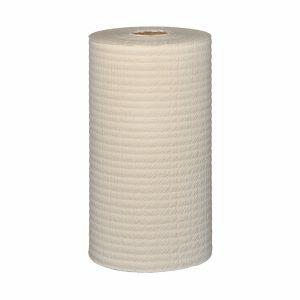 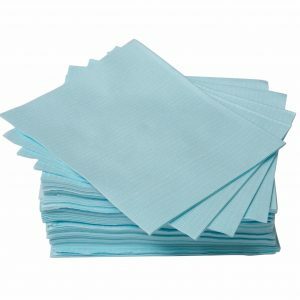 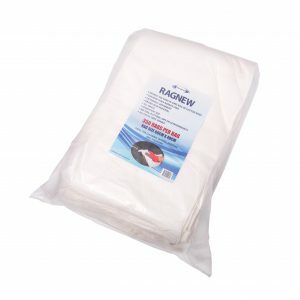 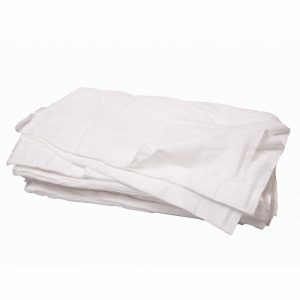 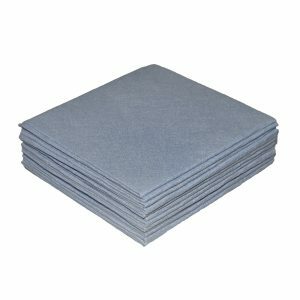 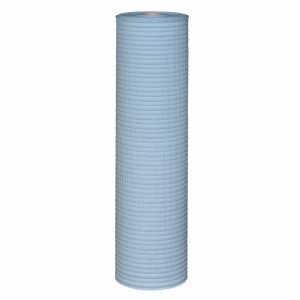 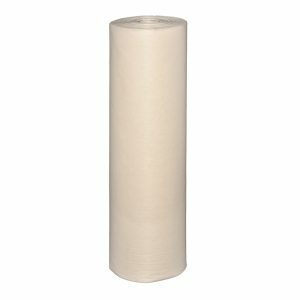 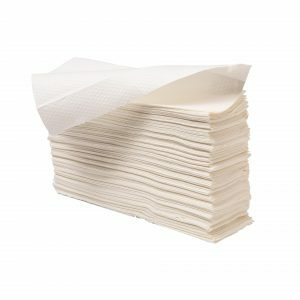 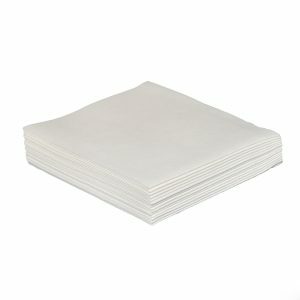 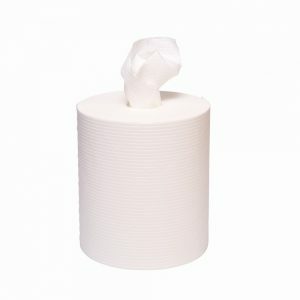 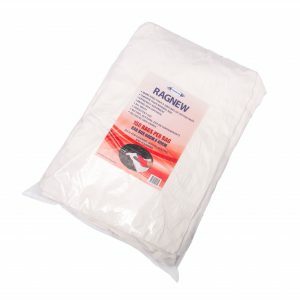 Hygienic, durable, water and oil absorbent, low lint cloths create cost effective solutions to benefit industrial use. 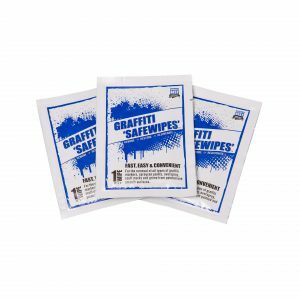 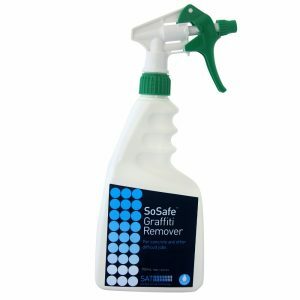 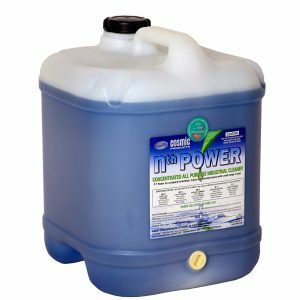 Uses include general maintenance and cleaning or more specific cleaning needs suited to individual businesses requirements.